When Hana’s mom is diagnosed with the mutation, she confesses to Hana she doesn’t know what will happen if she dies. Fischer, a medic at the hospital, implies there is Someone who can help–but religion’s been outlawed. Hana embarks on a dangerous journey, seeking the answers Fischer insists are available. But when the truth is uncovered, will Hana stick to what she’s been taught? Or will she join the rebellion and take a stand against an oppressive society? Review: I wasn’t sure what to expect when I started reading, as this is outside of my normal genre, but I loved it. It drew me in from the beginning, and as I type this I continue thinking about it. I loved the characters and the fact that life wasn’t always easy for them. I can’t wait to read the rest of the series. Rachel Carter is on top of the world. A new job in a new town, friends, and a house to call her own. Men? Eh, someday. And when the time comes, she’ll go for a nice safe geek or something. She will NOT be repeating the mistakes of her youth. 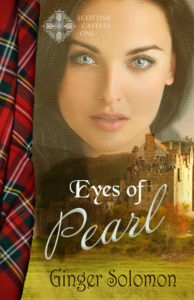 But then Cameron Foster comes knocking on her door, reminding her of the man she vows never to think of again. 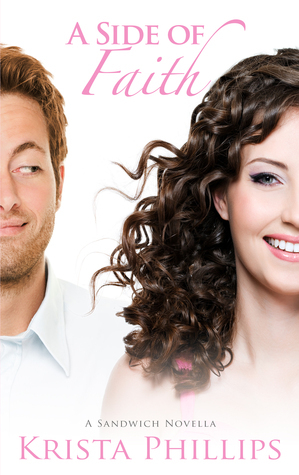 God wouldn’t send her a man who reminds her of everything she is trying to put behind her…would He? Review: This was a cute love story with funny moments and heart-warming reminders of how much God loves us, not matter how much we’ve messed up. A Side of Faith gave me the warm fuzzies that I often get when reminded of how good my God is. Accused of murdering her estranged husband, widowed mother Samantha Rogers panics and flees. But the real killer is now after her and her son. She’s desperate to find a safe haven where her past is secret. So when John Wagner offers her room and board in exchange for work on a remote island in the Chesapeake Bay, she moves to Smuggler’s Cove. Samantha longs to tell her handsome boss why she’s always looking over her shoulder. 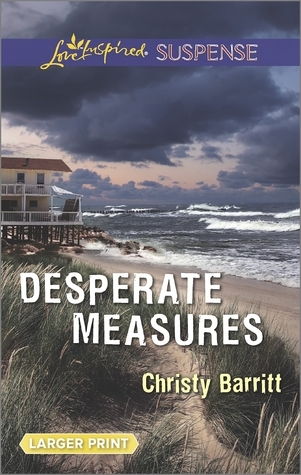 But when danger arrives on shore, the truth may put John in a killer’s crosshairs. Review: As with all of the books I’ve read by Ms. Barritt, I enjoyed this one. She just has a way of changing up the story to keep it interesting. Samantha just wants to keep her son safe, and in order to do that, she has to stay alive. Here comes John to the rescue. No spoilers here, but beware there were a few twists that I was not expecting. Of course, their love story is a given, and in ends with the required happily-ever-after. 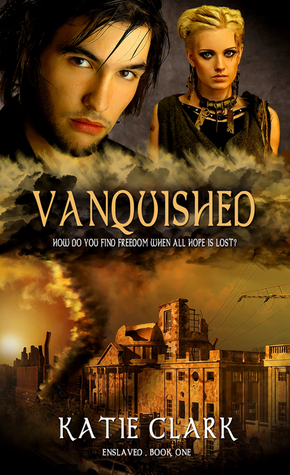 Ughhh…I won a choice from Katie in a contest and choose a ‘writing’ book…I should have gone ahead and taken ‘Vanquished.’ Sounds great. Can’t wait to read it.